They may be best known for a little event called The Oscars (you may have heard of it) but The Academy Of Motion Picture Arts and Sciences actually hold numerous events throughout the year. This April and May, The Academy is holding a special series of New York based events celebrating the history of US animation. 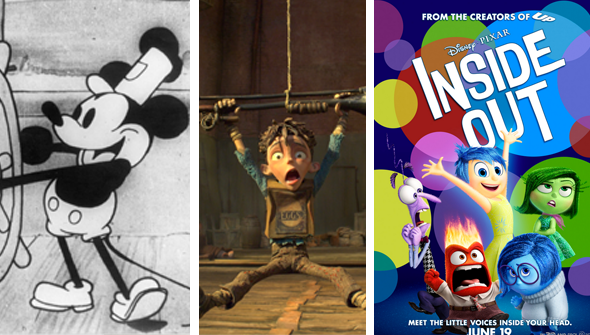 The events run the complete history of the medium from pre-Steamboat Willie right up to this Summer's Pixar release Inside Out. It encompasses hand-drawn, stop-motion and CGI animation and contains events focusing on various studios. If you're in NYC and an animation fan, these look to be pretty much essential. Keep on reading for a detailed preview of the series and what to expect! 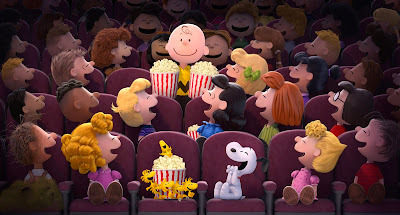 All events cost $5.00 or $3.00 for Academy members (excluding the Inside Out screening). The stop-motion supremos LAIKA have made just three features- and have been nominated for the Best Animated Feature Oscar three times. 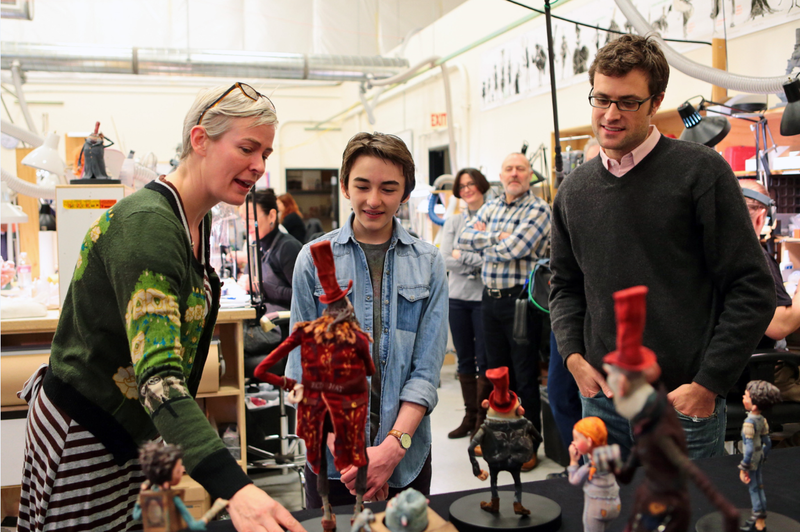 Coraline, ParaNorman and most recently The Boxtrolls have pushed the art of stop-motion forwards, with innovations including use of the latest 3D printing technology to create models and props used in the films. Three LAIKA staff members Georgina Hayns, Brain McLean and Steve Emerson will take you through the Studio's process from concept to finished film, with the aid of original storyboards and behind the scenes footage. Commemorating the anniversary of Walt Disney's 1940 second feature, this classic is getting a rare theatrical screening. 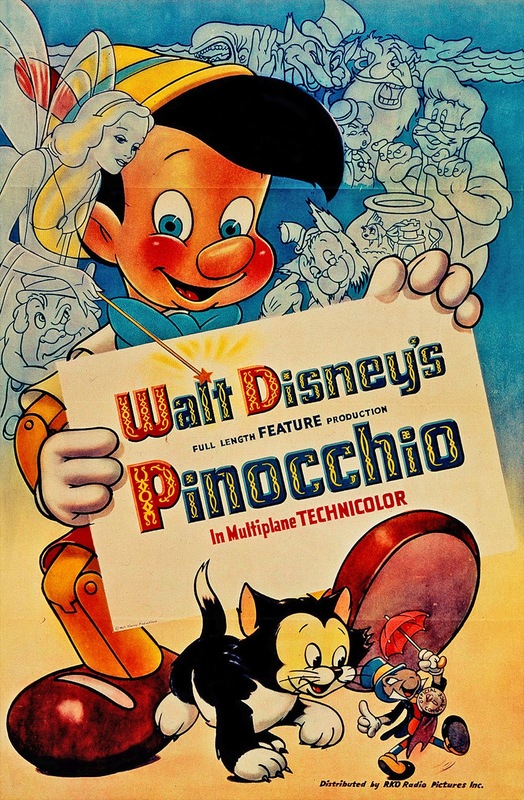 The film will be introduced by eminent film historian J.B. Kaufman, author of the forthcoming book Pinocchio: The Making of the Disney Epic. There's a lot more to Blue Sky than the Ice Age films- as films such as Epic and the forthcoming Peanuts Movie will show you. This event will take you through their creative process with the aid of storyboards, clips and other assets. Special Guests are to be confirmed. Film historian and archivist Tommy Stathes takes you on a journey through the very earliest days of animation as an art-form, from the dawn of the 20th century up until the late 20's. The programme will comprise of a collection of silent shorts (accompanied by a live Jazz soundtrack) and from the earliest days of 'talkies', produced mainly in New York. 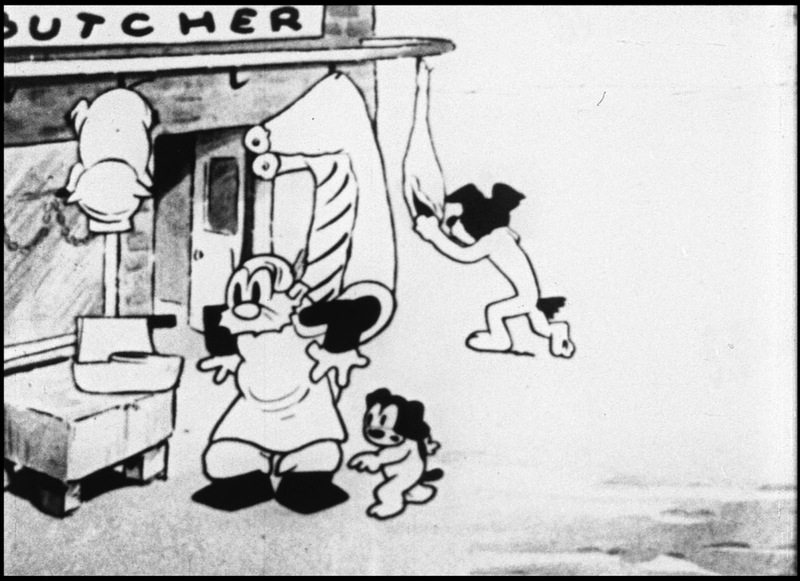 Many of the shorts are rarely screened, but there will also be a chance to catch Steam Boat Willie the classic 1928 Disney short that introduced the world to one Mickey Mouse. You can see the full screening programme here.